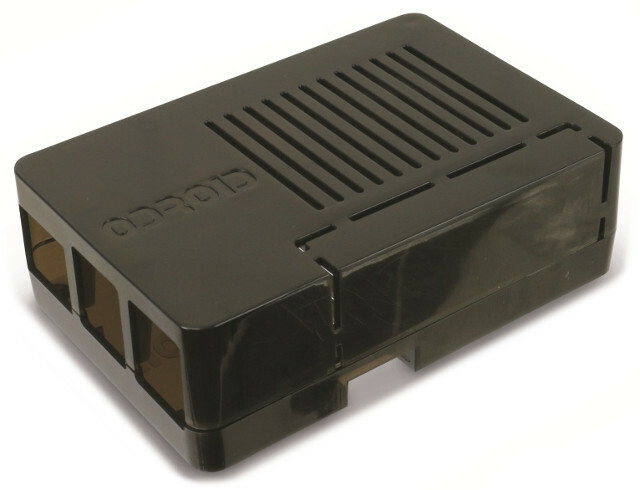 Protective enclosure with air vents for the ODROID-C1+ (not suitable for the predecessor model ODROID-C1) or ODROID-C2 single board computers. 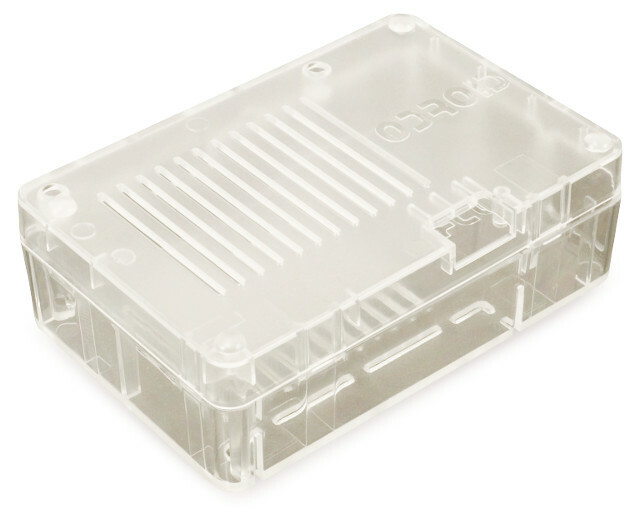 Dimensions (LxWxH): 90 mm x 59 mm x 28 mm. 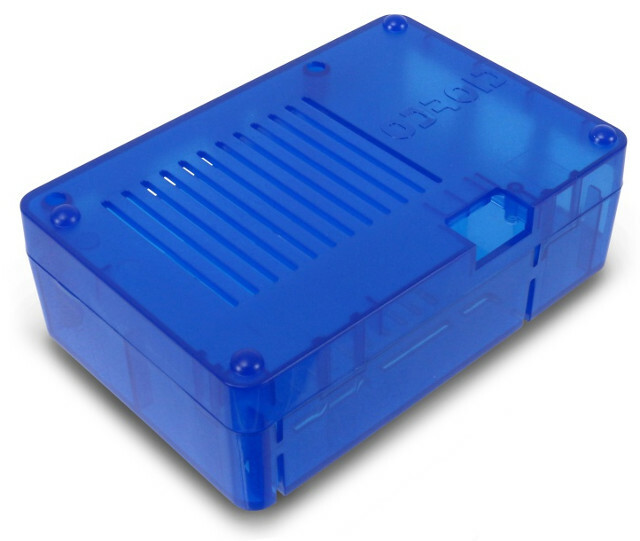 Available in black, blue and translucent versions.